The Beetle most Americans are familiar with is called the Deluxe. 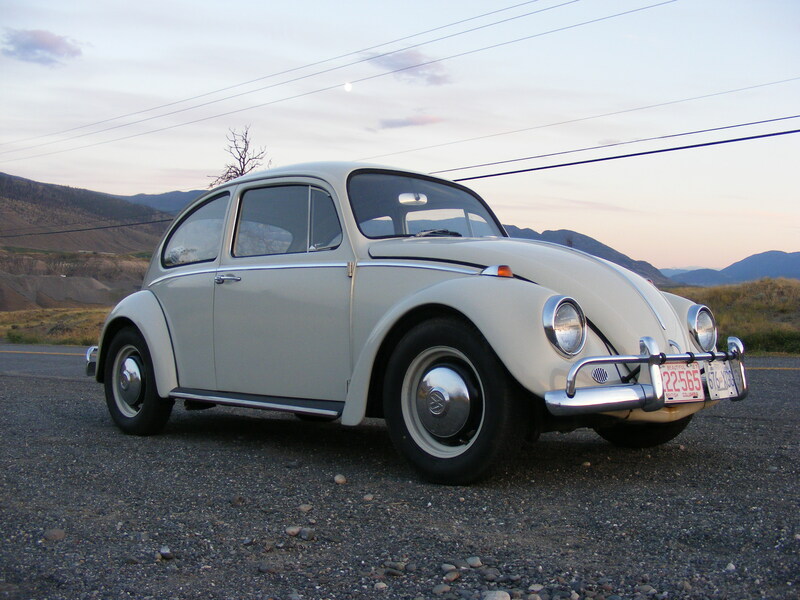 In Europe and Canada, Volkswagen offered a standard version of the Beetle which had minimal chrome, fewer luxuries, a less powerful engine and cost about 10% less. Although these are often referred to as “standard” models, Volkswagen preferred to call the trim line the “Custom”. Many chrome pieces and bumper brackets were painted gray as opposed to being chromed. It’s not uncommon for Canadian Customs to have add-ons installed at the dealership (or shortly after the purchase) to emulate the look and luxuries of the deluxe models. 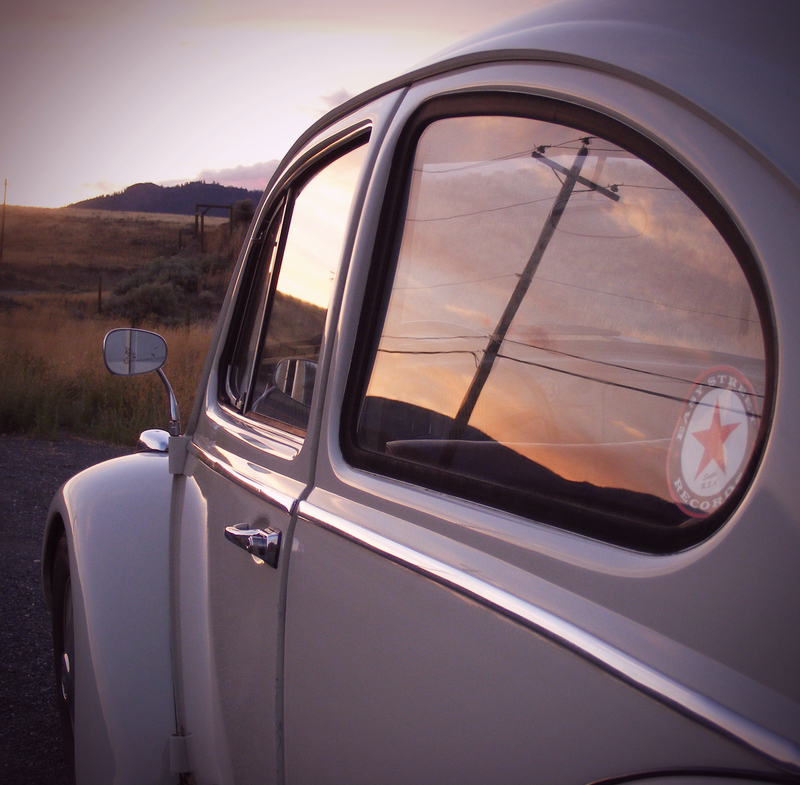 For example, my Beetle’s certificate specifies being manufactured with exterior chrome but without exterior mirrors. A driver’s side mirror was added on either at the dealership or in the late 1960s (judging by the age and wear of the mirror). 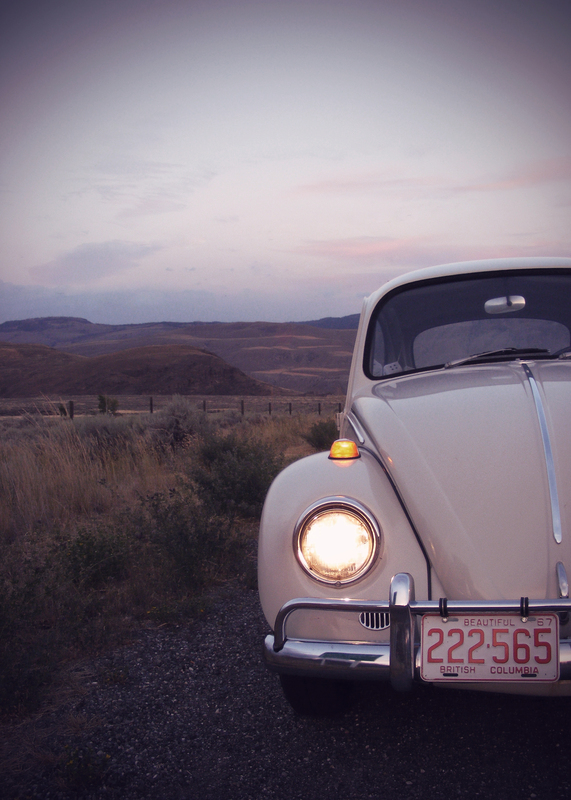 Despite the many years passed and a few modifications, my Beetle maintains many of its original “Custom” characteristics. Enjoy the photos! 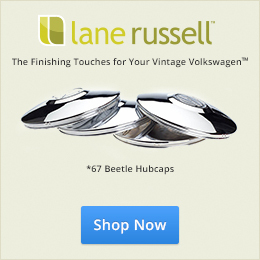 Thanks for sharing, with 1967beetle.com, Hayley! This is one great car. Abundance of information to go with it as well. Very nice condition, and beautiful photographs also. Clean and simple. I dig it! Thanks Haley (and Eric) for the great info about this extraordinary example of our favorite VW. Hope to see a Canadian ’67 at the “Strictly German” meet in Abbotsford, BC on 05/03. What WONDERFUL PHOTOGRAPHY!!! of your SPIFFY BUG!!! I sat here before my screen yelling WOW!!! And on top of it all, your excellent, information stuffed article. Thank you Haley.